In 2010, there were 25 new posts, not bad for the first year! There were 92 pictures uploaded, taking up a total of 13mb. That’s about 2 pictures per week. The busiest day of the year was November 16th with 399 views. 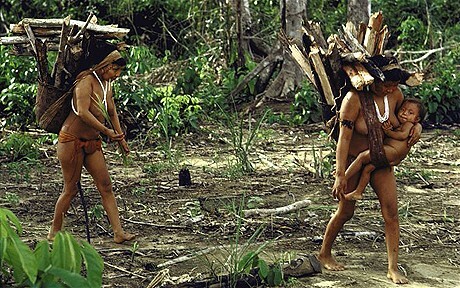 The most popular post that day was Hello world: Paraguay’s Ayoreo Indians at risk from outside contact. The top referring sites in 2010 were facebook.com, twitter.com, xr.com, rajvirrai.co.uk, and sixofonehalfadozen.wordpress.com. Some visitors came searching, mostly for ayoreo indians, paraguay, ayoreo, ayoreo people, and felicitas.